Fight N Fit Barbados is an Innovative Functional Fitness Boutique Studio. The first of its kind in Barbados, The Fight N Fit Studio combines indoor and outdoor training environments to inspire you to push yourself to new limits while working out at your own pace. is an Innovative Functional Fitness Boutique Studio. 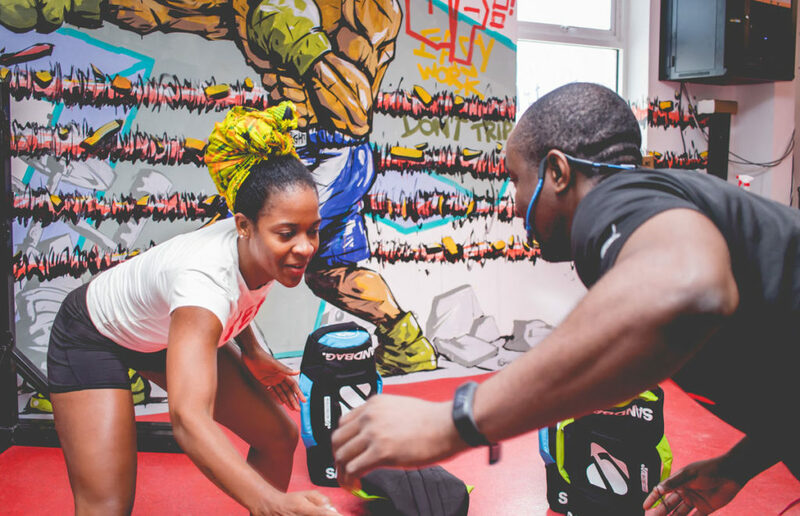 The first of its kind in Barbados, The Fight N Fit Studio combines indoor and outdoor training environments to inspire you to push yourself to new limits while working out at your own pace.